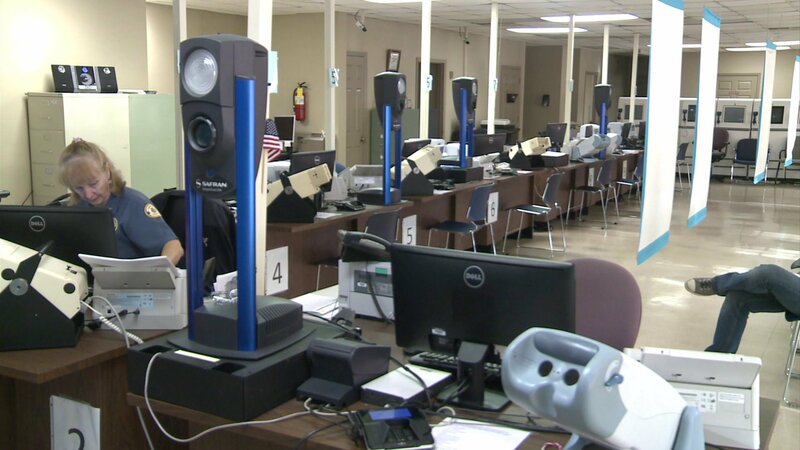 MONTGOMERY – Speaker of the House Mac McCutcheon (R-Monrovia) on Thursday announced the members of the House Interim Committee on Driver’s License Review. The committee was created by HR11 during the recent special session. Rep. Randall Shedd (R-Cullman), who sponsored the resolution, has been appointed chairman of the interim committee. As laid out in HR11, the committee is specially tasked with reviewing the process and procedure of issuing a driver’s license in Alabama in order to seek ways to reduce wait times and find methods for making the driver’s license office more accessible to all Alabamians. Additionally, the group will review the necessity of closing certain driver’s license offices. The committee’s first meeting will take place on Tuesday, October 4th at 10 a.m. in Rm. 410 in the Alabama State House.